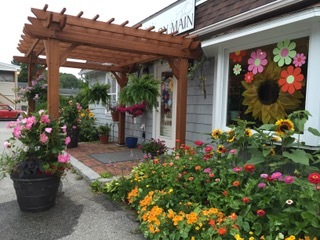 We're a local Byfield, Massachusetts florist with a lovely variety of fresh flowers and creative gift ideas to suit any style or budget. We hope you enjoy your online shopping experience with secure 24-hour ordering right at your fingertips. If preferred, you may call us to place orders direct at 978-255-2077. 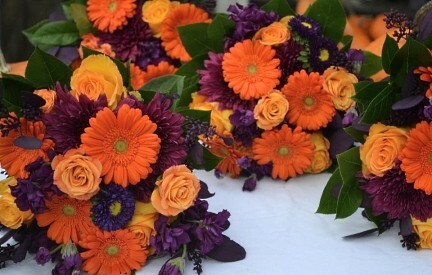 Vivian Anastasia has been a leader in the wedding and special occasion flowers industry for 15 years. 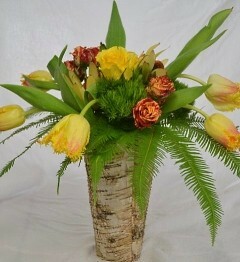 Specializing in wedding flowers, we can offer you the personalized service you deserve when planning your special day. Together, we can create the wedding you dreamed of in any budget. 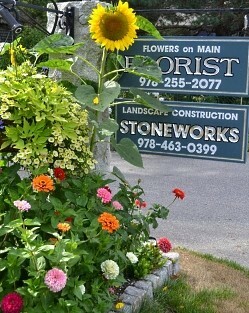 Call Vivian at 978-255-2077 or email at flowersonmainst@comcast.net to set up an appointment. Once you have chosen a date, call us in advance to schedule a consultation, so we can help you start planning flowers for your dream wedding or a special event – large or small. Thank you for visiting our website with flowers delivered fresh from your local Byfield, MA flower shop and convenient online ordering 24 hours a day!